I visited many towns and counties in Ireland during my stay. 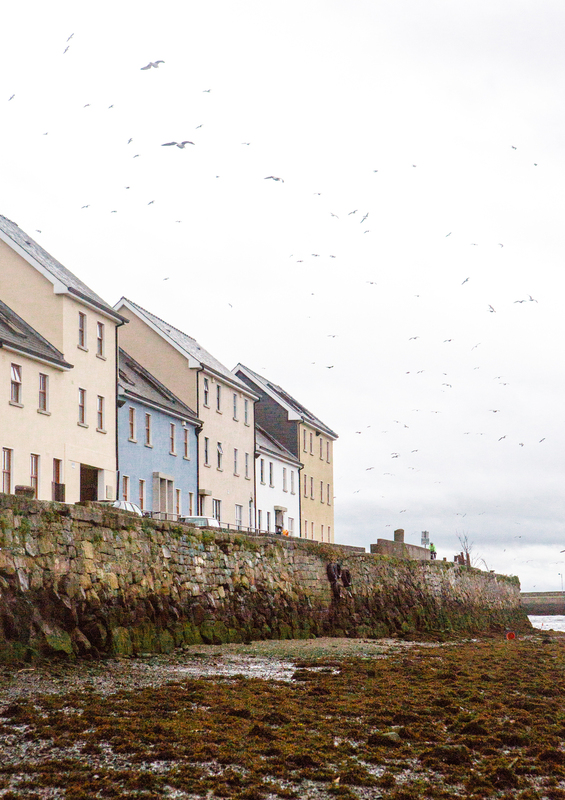 Though I only had one day in Galway, it left a lasting impression on me. The charm of the streets and the friendliness of the shop owners impressed me. I learned about a progressive Swedish Illustrator and the slow fashion movement, not to mention that I stumbled upon some serious foodie delights! 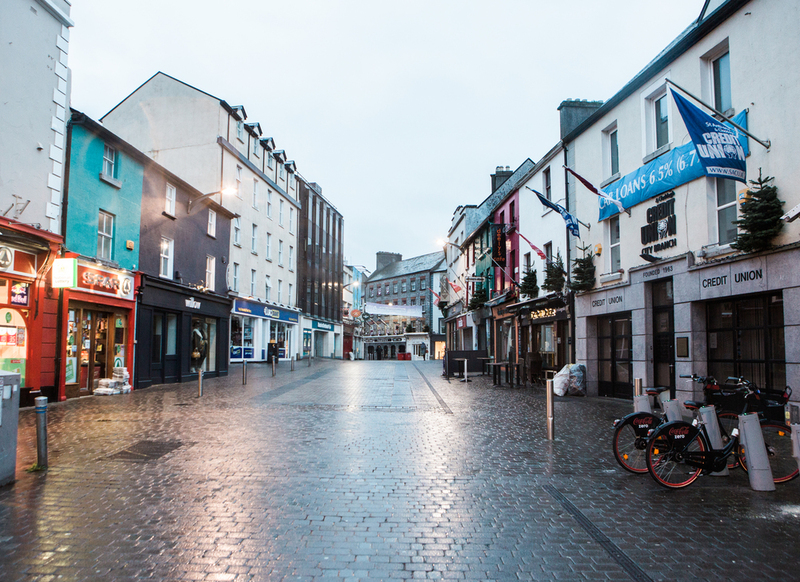 Dawn hits the rainy streets of Galway. 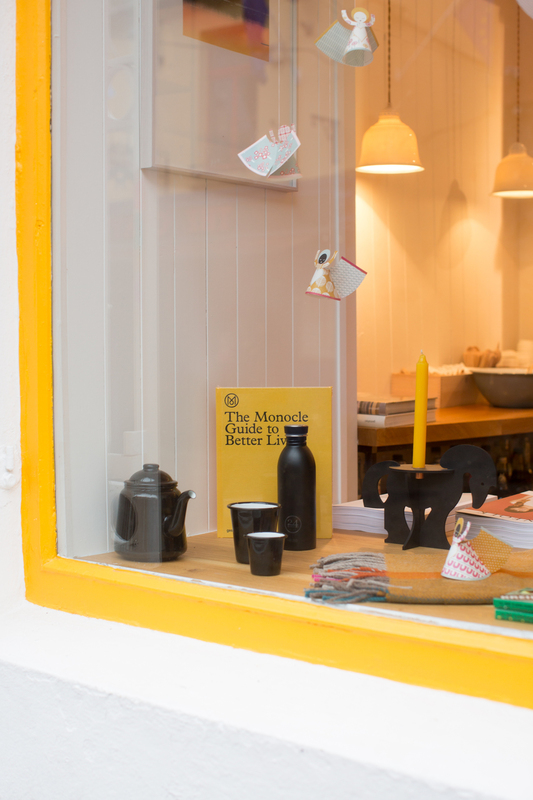 With the help of my friend Cliodhna, I discovered a coffeeshop named Coffeewerk + Press! Such style within these doors. 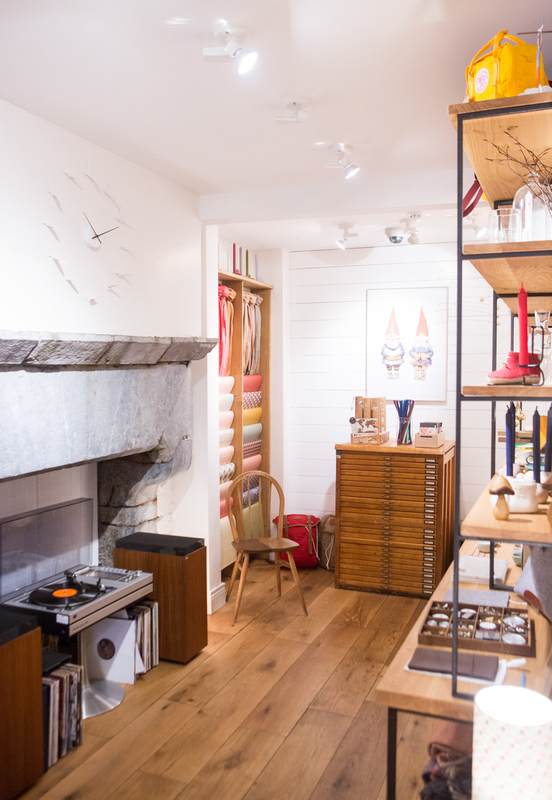 Shop owner Daniel humbly turns out a selection of goods that is as elevated style-wise as any cool-kid boutique in my Brooklyn neighborhood. I took forever picking through his collection of goodies. He supports artists all over the world! The coffee options at Coffeewerk are also certainly worth a mention. Take it from this coffee snob--you're in good hands here! Dan's coffeeshop is across the street from the sweetest toy shop called Wooden Heart, which is run by his parents! 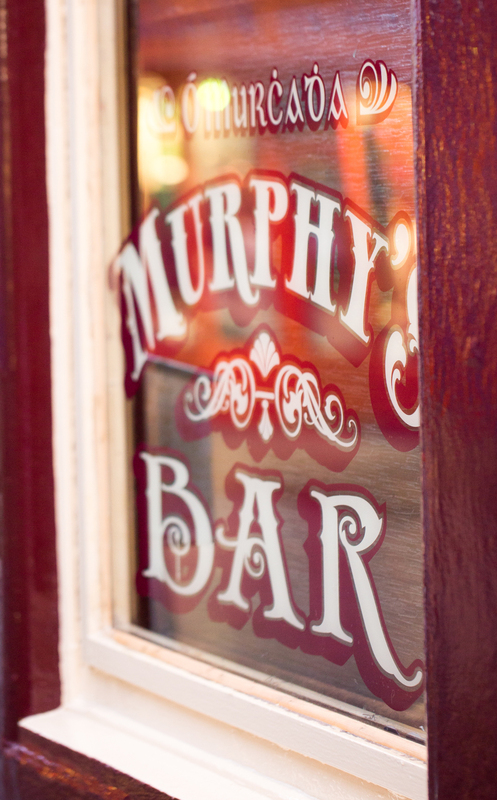 The family has been in Galway for many years, and both shops are beloved. 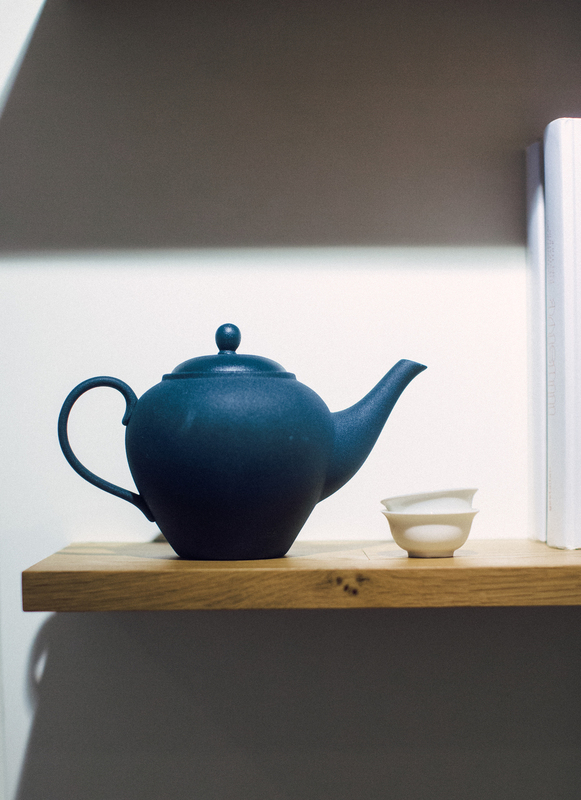 This is a sweet little book that I purchased over at the Wooden Heart, and then photographed at Coffeewerk + Press, because how beautiful are these tiles? The author of this book, the much-loved Swedish author and illustrator Elsa Beskow, has quite a wonderful story of her own. Elsa Beskow always loved fairy tales, and started telling stories even before she could speak properly. She told stories to her older brother Hans, who would help her find the right words and give suggestions on the plot. Her upbringing was liberal and she was raised to stand up for her ideals. These values are reflected in her children's picture books. The Flowers' Festival, from 1914, argues for freedom of speech for everyone, and some suggest that Mrs Chestnut, in her loose-fitting dress, is depicted as pregnant - a daring thing to do at a time when the middle classes were of the view that pregnant women should be kept out of sight. Elsa Beskow's aunts and uncle had progressive views of parenting and education, and they began a school where children learned through games and enjoyment and with focus on understanding what they studied. How wonderful that such a talented artist was also one of the original believers of what we call play-based learning today! I'm fascinated by her. Read more about her here, or get one of her books for yourself and see what I mean! 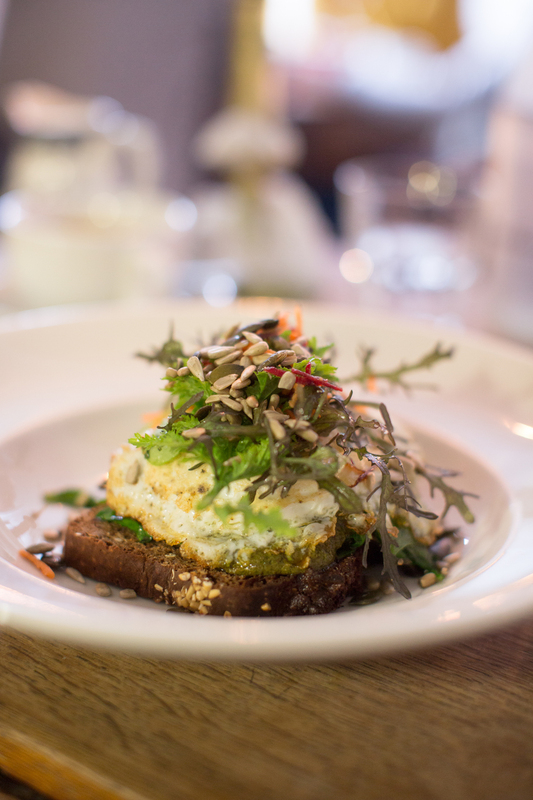 A table at Ard Bia, where brunch is a whole new version of wonderful. An empty table is rare! I snapped this in the five seconds after it was cleaned before the new eager patrons were seated. There is SO MUCH talent in this town. The hottest table in Galway is certainly Ard Bia, whether for lunch or dinner. The things coming out of this kitchen were absolutely fantastic. I wish I had more photos of the dinner I had (I ate there twice in 24 hours!) but sadly they were eaten too quickly to be photographed. Ard Bia owner Aoibheann is also a partner in the Tweed Project, and I couldn't resist buying their beautiful shawl! The Tweed Project creates handmade, one off pieces that combine beautiful Irish fabrics with modern tailoring for a truly authentic expression of Irish design. Their aesthetic and their website is really wonderful, I highly recommend clicking over. Galway is a special place, and not just because it's so photogenic. (The photographer's bias!) My experience there played a huge role in how much I came away from Ireland absolutely in love with all things Irish!